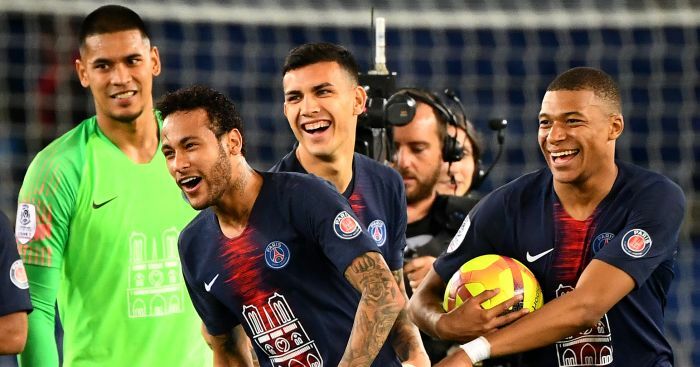 European football’s governing body has announced it has reopened its investigation into Paris Saint-Germain’s finances, which could ultimately force the club into selling some of their star names. UEFA, once accused of being “financial dopers”, cleared the French champions of breaking its financial fair play rules in June, but in July said that decision would be reviewed – and the case has now been handed back to the Club Financial Control Body for further investigation. 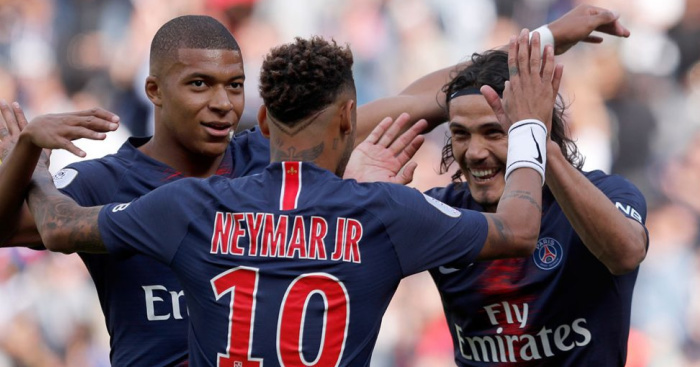 PSG were bought by Qatar Sports Investments, a Doha-based fund with close links to the Qatari royal family, in 2011 and since then have been generously sponsored by Qatari firms. 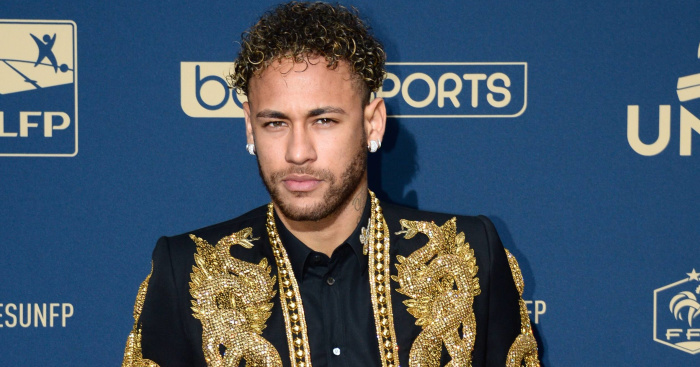 This revenue – coupled with the huge uplift in revenue that occurred when beIN Sport, a Qatari-company run by PSG’s president Nasser Al-Khelaifi, bought Ligue 1’s broadcast rights – has allowed the club to go on the type of spending spree UEFA’s FFP rules were designed to curtail. 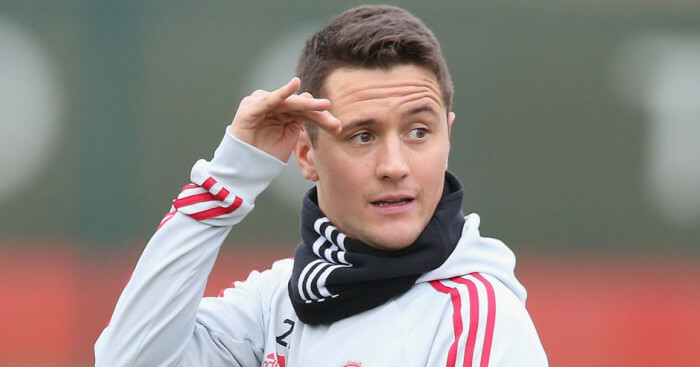 That is why the decision to drop the investigation was greeted with some surprise, and it is understood some members of the investigatory team believe the club’s sponsors have been paying inflated sums to artificially boost income, which the club denies. UEFA’s financial fair play ‘break-even’ rules were introduced in 2013 in a bid to ensure clubs balanced their spending with their revenue. 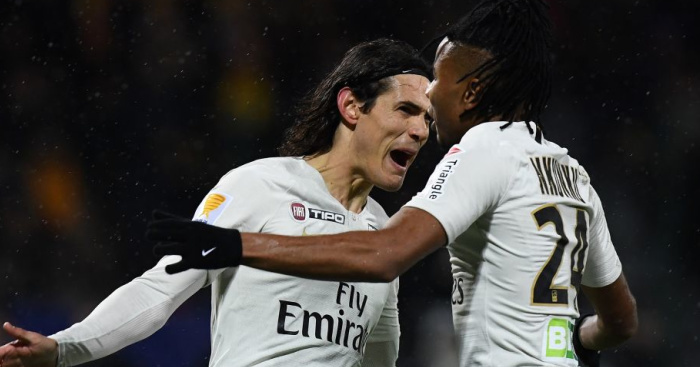 When closing the PSG investigation in June, UEFA said the Ligue 1 club’s break-even result had been “within acceptable deviation” for the past three financial years. 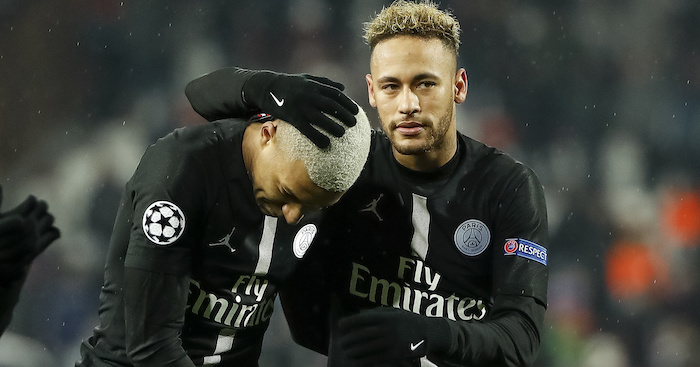 Should UEFA decide PSG have breached the rules, they could be forced to sell off some of their star names such as Neymar or Kylian Mbappe, or could even have a European suspension placed upon them.